"The Beat of the Bat" is a full-length documentary that tells the story of the music of the 1966 "Batman" Television Series and how composers Neal Hefti, Nelson Riddle & Billy May gave Batman his first real musical identity- and one that has remained inexorably tied to the character for over 50 years! In fact, if you saw the just released "Lego Batman Movie" you might have noticed the numerous references to the music of the TV series. And face it, you can go up to anyone, anywhere in the world and sing "Na Na Na Na Na Na Na Na!" and they will instantly know what you are talking about! John is joined by the director of the documentary, The Beat of the Bat, Pat Evans to discuss the importance of the project and the Kickstarter campaign to raise the funds needed to make it a reality. Any comments or questions on this episode, please post them here or by writing thebatcavepodcast@gmail.com. The first album Pat Evans ever owned was Neil Hefti's "Batman Theme & 11 Hefti Bat Songs", which sparked his lifelong love of Bat-Music. "The Beat of the Bat" is Pat's way of giving back to the talented composers and musicians who created that music. A talented Graphic Artist, Pat's works has been featured in The Hollywood Reporter and the late, lamented Defamer. Since 2012 Pat has worked as a casting coordinator on many large studio films including "Jason Bourne", "Straight Outta Compton" and "Steve Jobs". 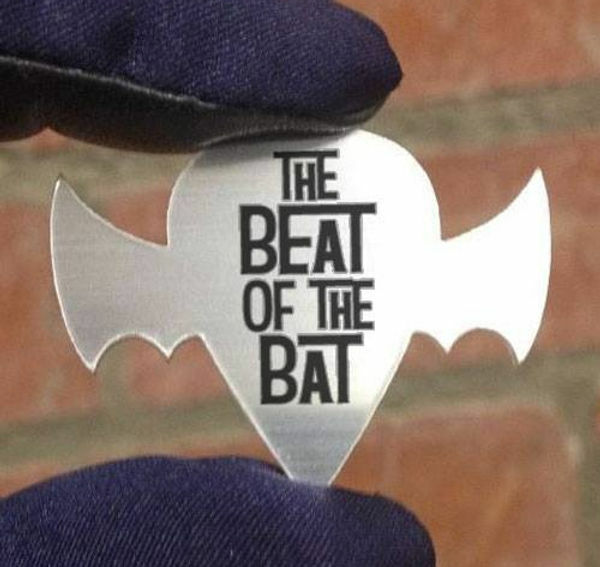 "The Beat of the Bat" marks his directorial debut. Episode 71: "The Cool, Cruel Mr. Freeze" & "The Joke's on Robin"
We continue our look at the 1968 Filmation series with a review of a pair of stories. First, we look at the premiere of Mr. 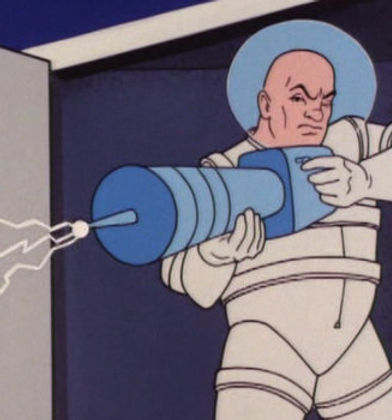 Freeze on the cartoon as he plans to bring Gotham City to its knees with a frosty gamble that not only threatens the city, but the Wayne fortune as well. Next, Robin is thinking he's losing his touch but we quickly learn, "The Joke's on Robin" thanks to the Joker. In addition, John and Dan Greenfield, creator and author of the 13th Dimension website discuss the theme song and Ted Knight's contributions to the show and beyond. 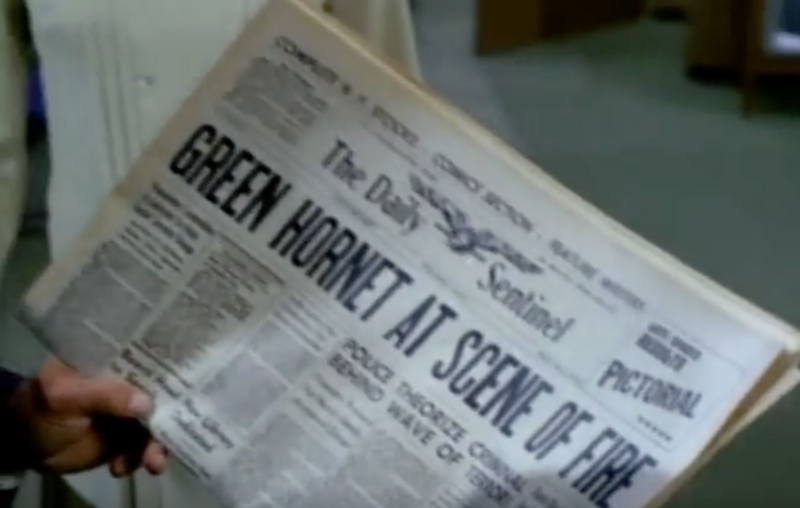 The Hornet's Sting: Episode 15 - "The Hornet and the Firefly"
​The Green Hornet: A History of Radio, Motion Pictures, Comics and Television by Martin Grams and Terry Salomonson is a reference work we're consulting as we move through the series. Pick up your copy by clicking on the link and getting it today. Take a listen and then let us know what you think of the episode by writing us here or at thebatcavepodcast@gmail.com. Episode 70: "My Crime is Your Crime" & "A Bird Out of Hand"
"My Crime is Your Crime" & "A Bird Out of Hand"
We take a look at the 1969 Filmation series that shows the influences of the 66 series on its film cells. 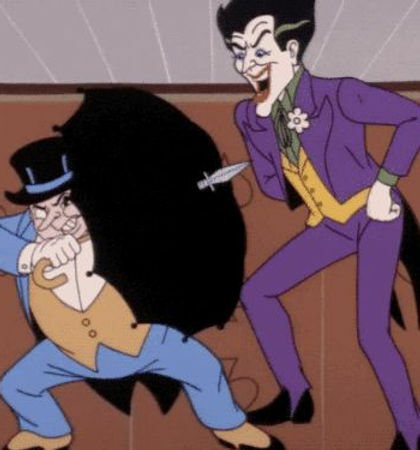 In the first episode of the series, we discuss "My Crime is Your Crime" in which the Joker and Penguin team up to confound Batman by switching their M.O. in order to commit their crimes. Next is "A Bird Out of Hand" as the Penguin goes straight, but it's clearly a ruse. Joining John to discuss this episode, the voice actors, and memories of watching the Filmation series on New York television is Dan Greenfield, creator and author of the 13th Dimension website.